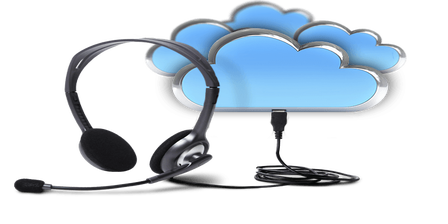 Britannic Technologies recently conducted research on the take up of putting telephony, contact centres and unified communications in the cloud by surveying CIOs, IT Managers and IT Executives from companies with 50- 5000+ employees. A total of 39% said their contact centres were hosted in the cloud, with 61% commenting it was on-premise, and a staggering 84% stated they would consider a cloud based model for their contact centre. As the demand for cloud contact centres is evident Britannic Technologies are delighted to announce they will be holding contact centre seminars with a difference on the 14th May and 11th June 2015.As a leading innovative technology provider Britannic Technologies will be exploring how cloud based contact centres can make a real difference to both the performance of the contact centre and the customer experience. 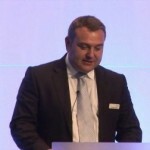 Jonathan Sharp, Sales and Marketing Director, Britannic Technologies comments, “Our research was very interesting we discovered that companies’ biggest barrier to moving their contact centre to the cloud was that 39% were concerned about security, 38% worried about data protections, and 19% concerned about mitigation of risk and 19% about PCI compliance and scalability. On the agenda includes a presentation from Morris Pentel, Chairman, Customer Experience Foundation who will discuss why it is so important to build customer experience into your multi-channel strategy and how changing your business communications model can have a real impact on the bottom line. You will take away 6 practical tests that you can try out in your own organisation to reveal important gaps. Also on the agenda is Alex Nicoll, Bizvu from Social Media Monitoring and Analytics who will cover the latest tools in social media to provide a more user-friendly experience to customer and agents. Be the first to comment on "Britannic Technologies Leverage Contact Centre Research Findings with Seminars"